One of the biggest complaints and simultaneous strengths of Twitter is the platform's forced brevity. Whatever you want to say, you only have 140 characters in which to say it. That restriction makes you seriously sit and think about the content of your message. 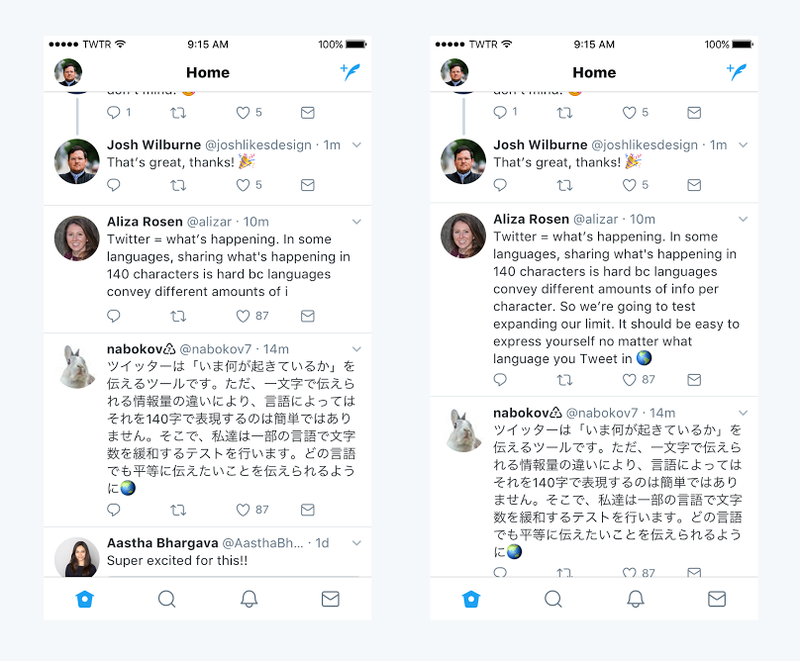 Like it or hate it, now Twitter is testing a larger 280 character limit with a small select group.